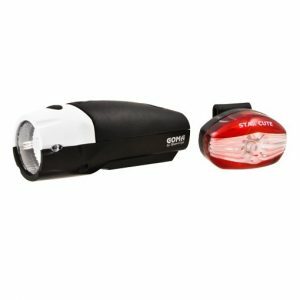 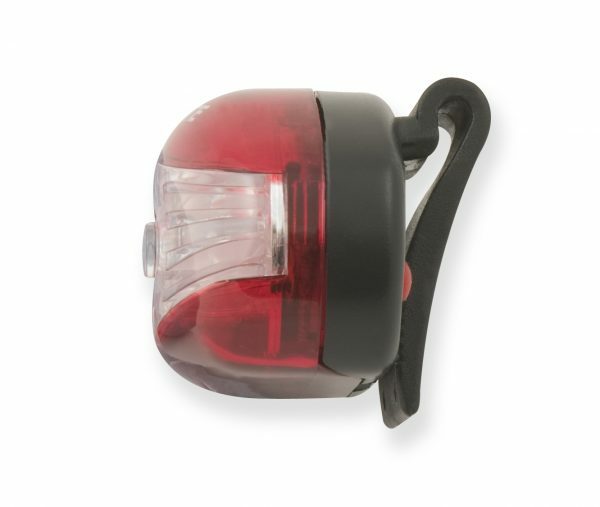 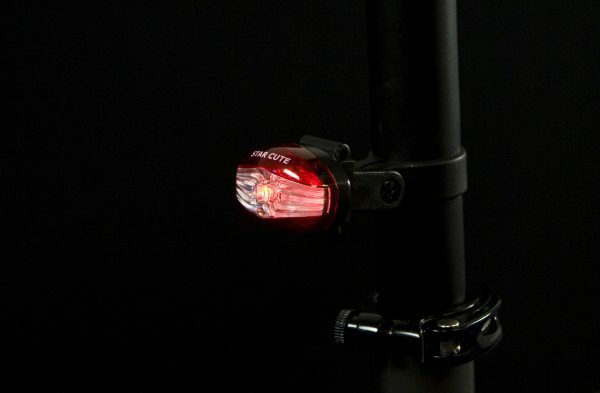 This tiny round shaped rearlight has all the assets of a powerful rearlight in an ultra-compact shape. 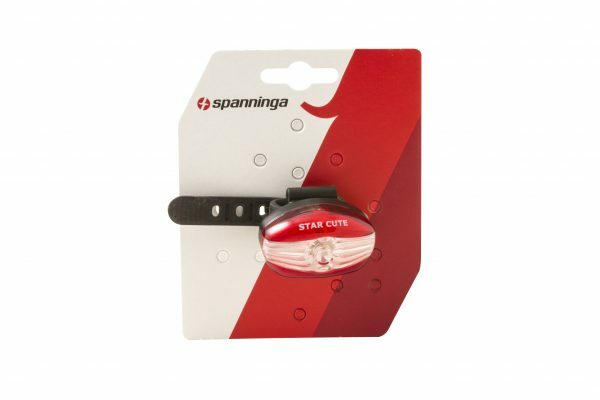 The STAR CUTE has a light output of 10 Lumens. 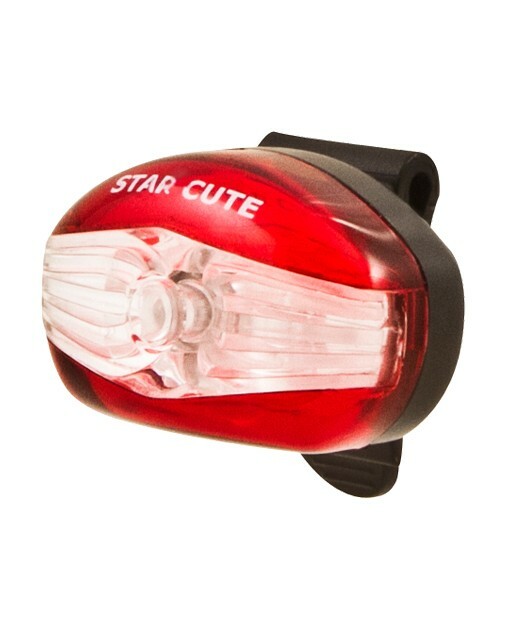 The STAR CUTE burns over 30h in on mode and 70h in flash mode with only two cell batteries. 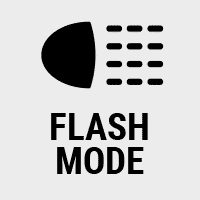 Changing the batteries is very easy: no tool is needed, a coin is enough to open it.